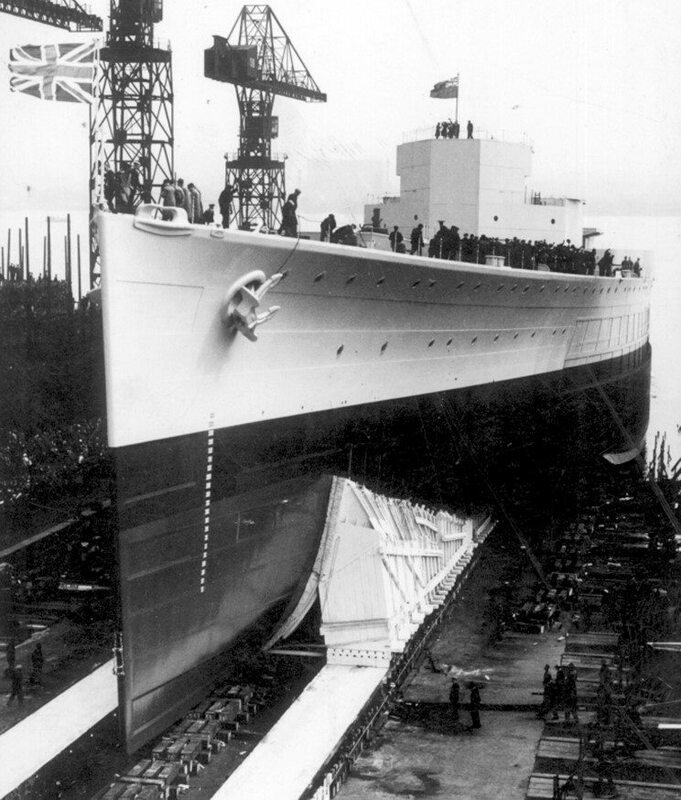 March 5, 1939: Launch of the Prince of Wales at Cammell Laird, Birkenhead, England. 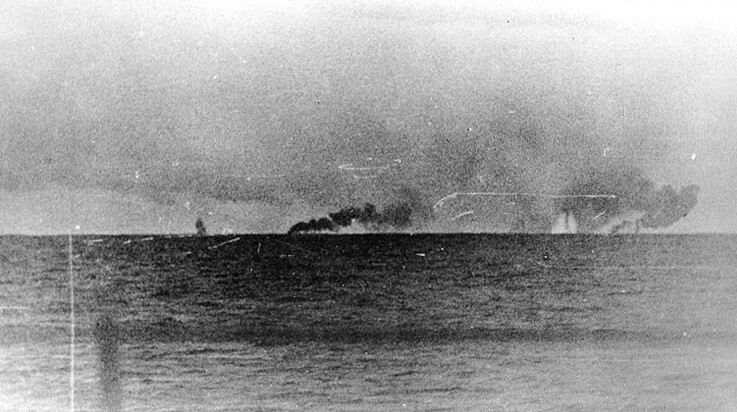 Prince of Wales probably on sea trials. 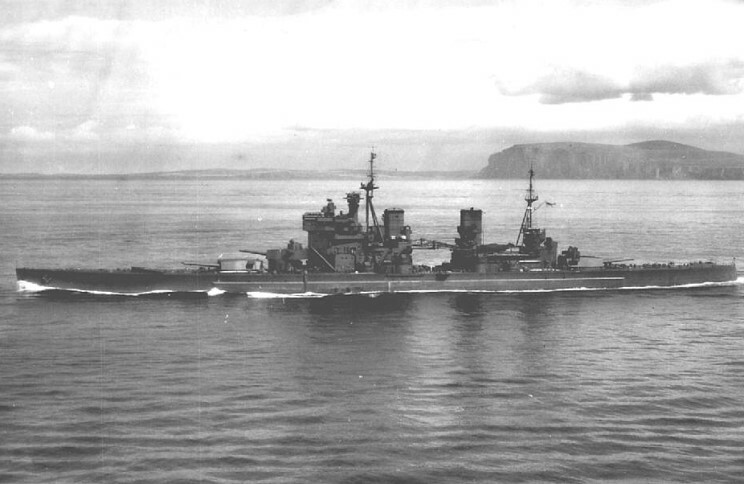 May 1941: HMS Prince of Wales before the Battle of the Denmark Strait. HMS Prince of Wales, date and location not available.